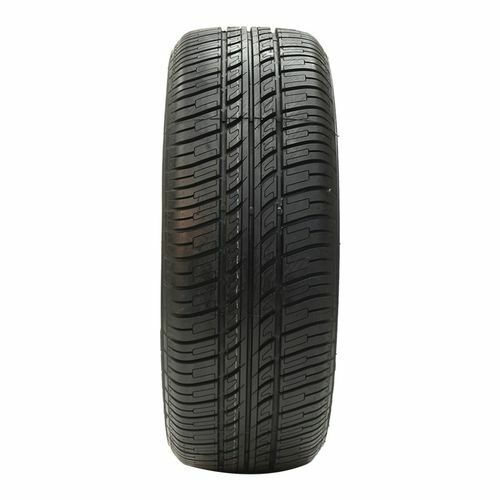 Ratings and reviews come from SimpleTire customers and Google Shopping. Our inventory changes frequently so please check back soon. Center groove increase water dispersion creating increased traction in wet and dry conditions. Long lasting tread compound with Kenda NMA technology creates a great all around tire. 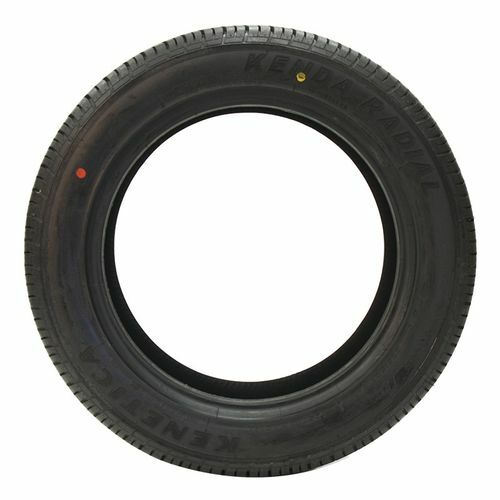 225/60R-17 500AB 1,709 lbs N/A 10/32nds N/A N/A N/A 28"
Purchase includes the Kenda Kenetica (KR17) tire only. The wheel rim shown in the picture is not included. Picture provided is a stock picture from the manufacturer and may or may not reflect the actual product being ordered. 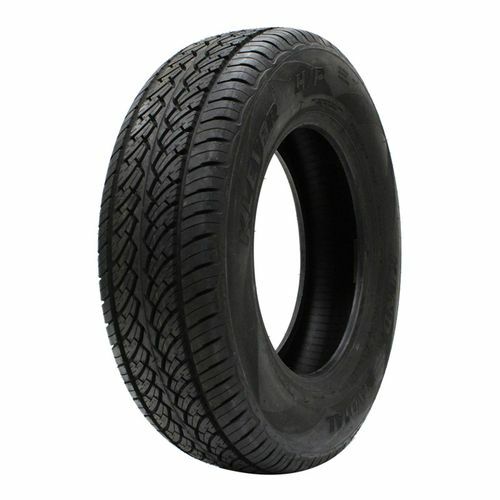 All Kenda Kenetica (KR17) tires are continuously developing with manufactured improvements. With that said, Simple Tire and the manufacturers have the right to change these tire specifications at any time without notice or obligation. Please Note: Specifications of the Kenda Kenetica (KR17) tires shown above are listed to be as accurate as possible based on the information provided to us by Kenda tires. This product is covered by a 50,000 mile manufacturer’s treadlife warranty. Merchandise covered by a manufacturer’s warranty is sold with the warranty by the manufacturer extended to the purchaser. We will be happy to assist in obtaining fulfillment of a manufacturer’s warranty. Other than applicable manufacturers’ warranties, there are no warranties, express or implied, including any warranty of merchantability or fitness for a particular purpose. 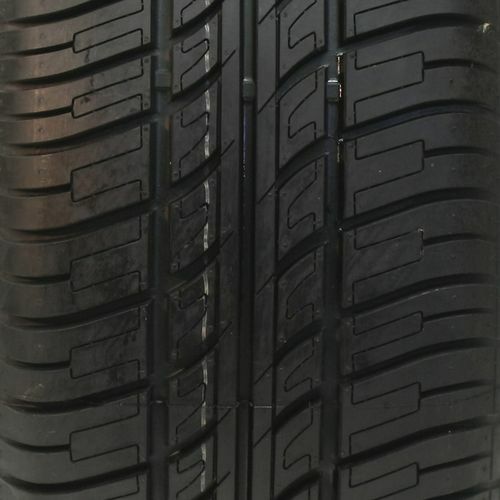 The only tires SimpleTire can warranty are brand new defects (meaning that they have not been mounted or driven on). Any bead damaged will be void of any warranty claim. Any other adjustments should be taken to the nearest authorized dealer for that manufacturer. Sometimes the manufacturer also provides a treadlife warranty and mileage rating. Please be aware that not all tires hold a mileage warranty from the manufacturer. Different tire models, even from the same manufacturer, may or may not come with a treadlife warranty. Tires are working well so far. I've had them for a month on my Cadillac SRX. They are a little noisy compared to other tires but handle well for the price. Tires seem well made, good dry handling. I don't push my car in the wet so I really don't know about the dry handling. I live in Alabama so i have not driven them in the snow, but they handle mud well so I think they would do well in snow. I started out with 2 tires, but I liked them well enough to buy 2 more for my VW and 2 for my Camry.